Get access to hundreds of Alphabet traceables, activities, and so much more. Get far more than just ABC traceables! 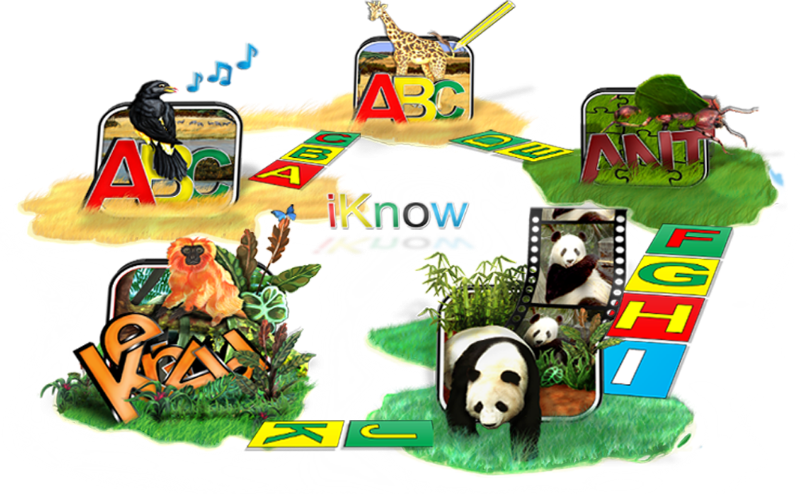 Discover a world of wonder and adventure with iKnow ABC’s complete 30 day adventure. Follow a step-by-step learning curriculum or just browse our massive Digital Library full of educational music, eBooks, videos, games, activities, printables, traceables and more. 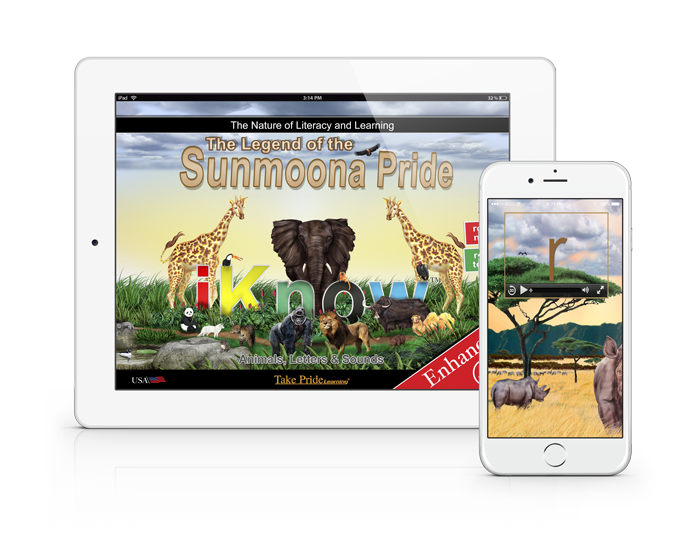 The iKnow ABC Digital Library contains hundreds of online and offline activities for kids. 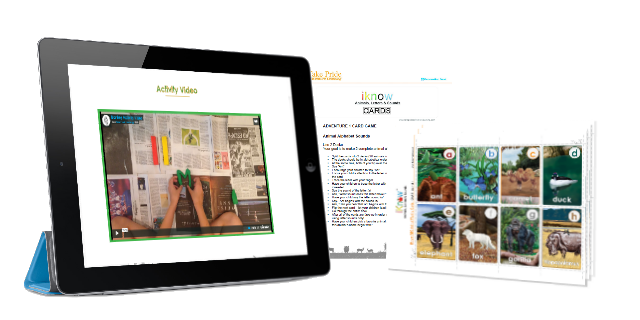 With over 26 full length videos, 15 original songs, games, activities, and snacks; iKnow ABC is every parent’s ultimate tool for teaching their children how to read and write. Tracing letters has never been easier. 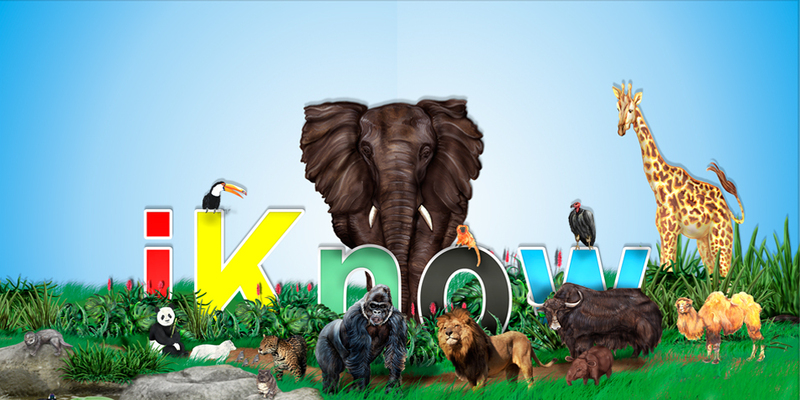 iKnow ABC makes learning and remembering letters, their sounds, and their relationships to words easy by taking children on an epic adventure in search of animals and their secret letters. The Adventure is broken down into levels and projects. When children are ready for letter tracing, you’ll find it easier than you thought. Reading and writing comes to life with iKnow ABC. No credit card required and no obligation. Start your 7 day trial and get several kids printables completely free!